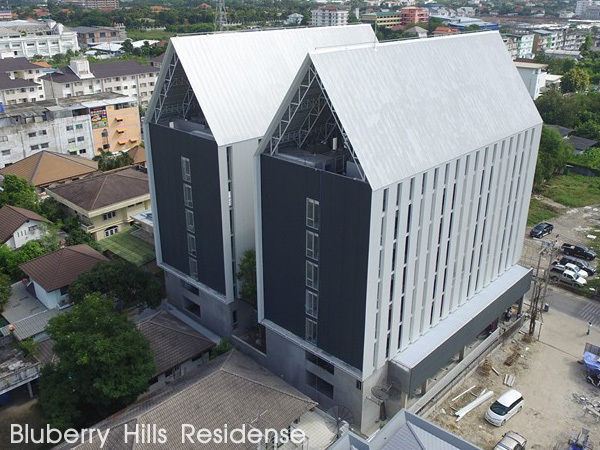 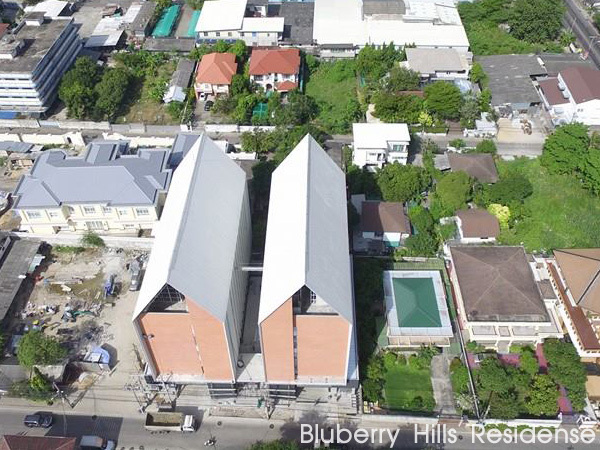 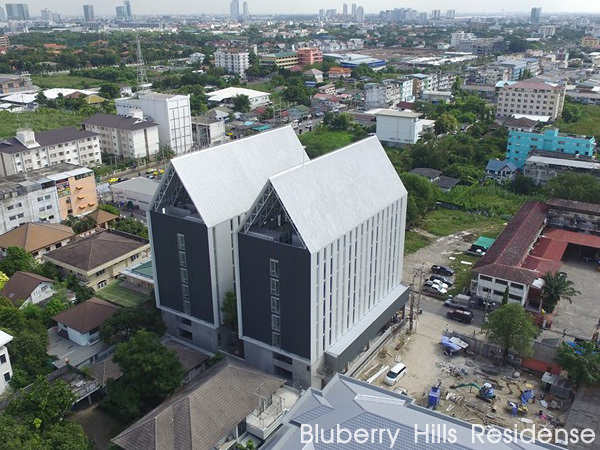 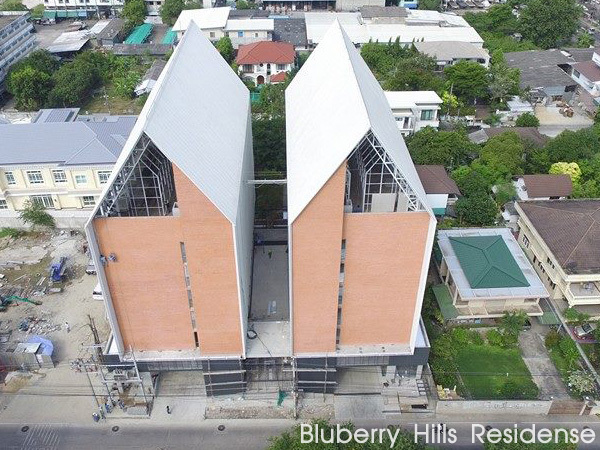 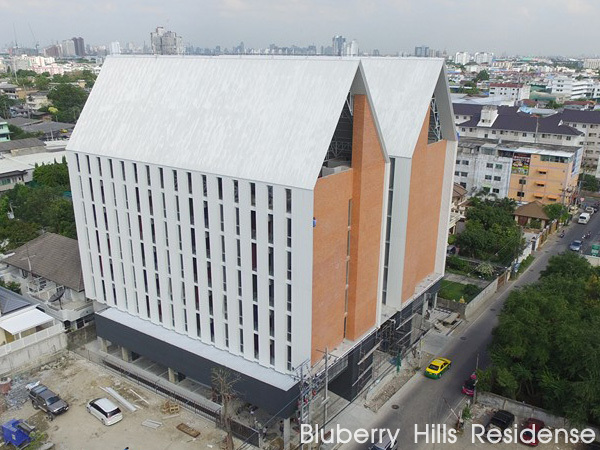 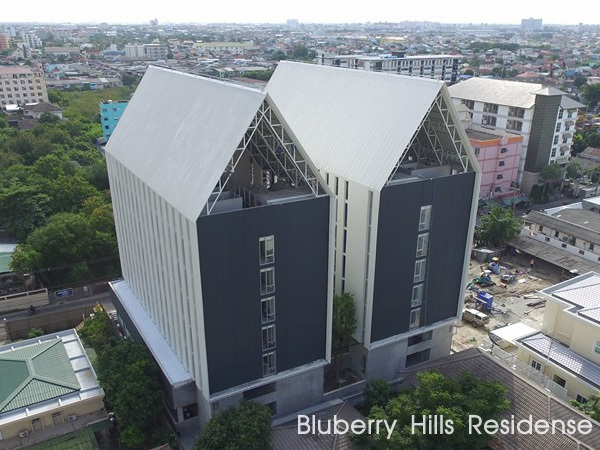 Blueberries Hills Residence - Billionaire Construction Co.,Ltd. 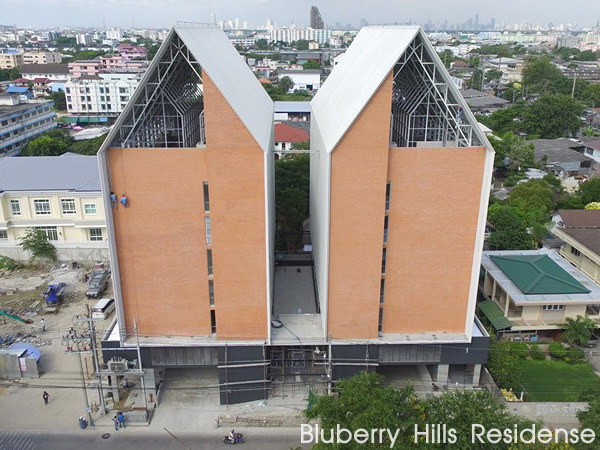 Project detail : Reinforced Concrete Buildings 7 Floors And One Basement Floor. 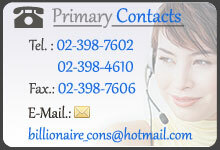 Owner : Piraya Place Co.,Ltd.